Servokon offers high quality Step Up Transformer that is used to step up the voltage applied to it. The ultra isolation transformers are generally used for decoupling of two circuits. 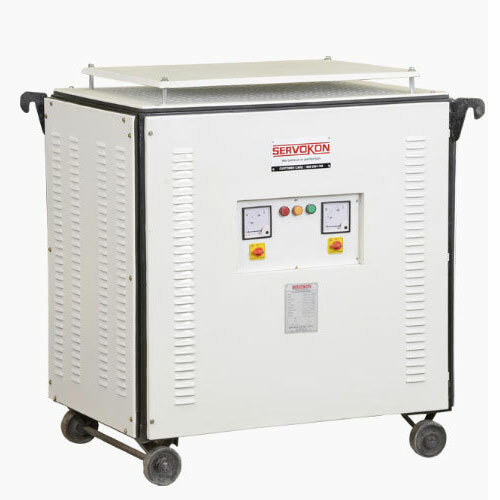 An advanced and up-graded version of the regular isolation transformer, this type of transformer has primary and secondary coils. For shielding of the transformer, there is an inductance created between the coils that give more noise attenuation. 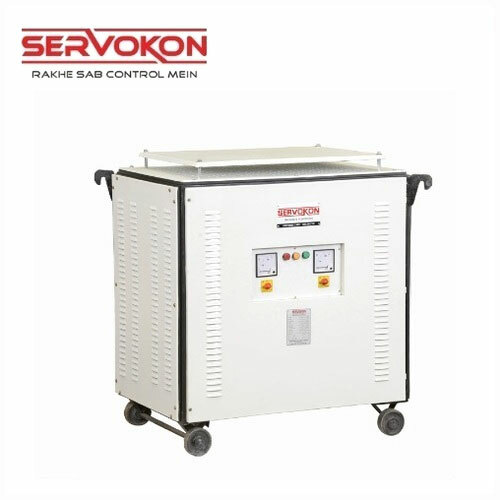 The coupling capacitance is less in this type of isolation transformer as its primary coil is not traversed on top of the secondary coil. Generally, these transformers are used as power transformers that shift the power from one signal to other without connecting the two circuits electrically. These Isolation & Ultra Isolation Transformers are used for wireless stations and costly life saving medical equipments. 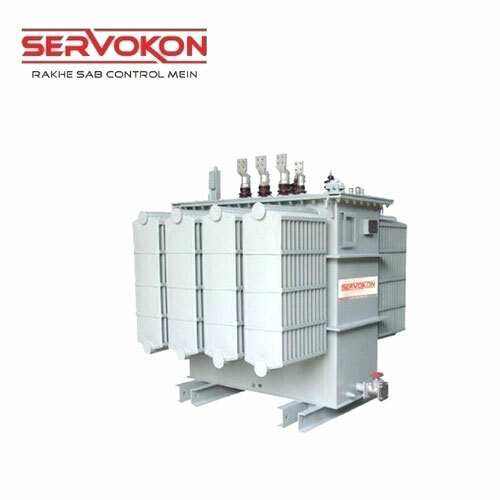 Our clients can avail from us a Control Transformers. These transformers are extensively used in decoupling two circuits.